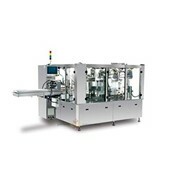 The Spreadmatic machines are manufactured in the UK by the same company that manufactures the well known Formatic Forming machines and Econo continuous batter, bread and fry lines for the food further processing / value added industry. Meat, Poultry, Seafood, Bakery, Vegetarian, Snack. 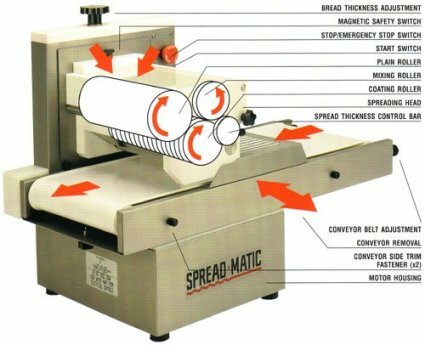 Made from stainless steel, the spreadmatic machines sit on a counter or bench top and can automatically butter from 1,000 to 6,000 slices of bread per hour - depending on the model chosen. 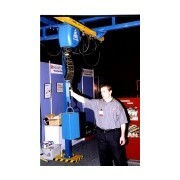 Although an operator is still required, the monotony and chance of repetitive strain injury is all but eliminated. 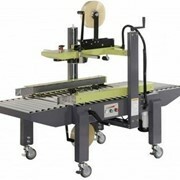 The return from the machine lies in the consistency of the spread - adjustable from 3mm to 12mm as well as the higher quality spread by buttering right to the edges of the slice. 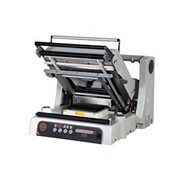 Speed and consistency are the high points of the Spreadmatic range. We can also provide sandwich conveyors of any length which make the double row Spreadmatic an attractive proposition for large scale sandwich manufacturers. 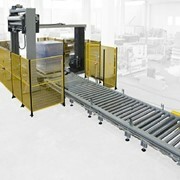 Two bread slices are automatically buttered side by side and travel down the conveyor together where operators can decorate one of the slices from food and topping trays on an inclined shelf in front of them. 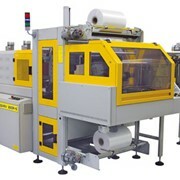 The last operator places the unused slice on top of the finished sandwich for cutting and packing. 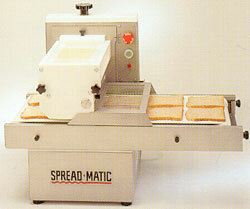 To find out more about the Spreadmatic Auto Buttering Machines please call or email us for a direct reply. Symetec represents a range of strong and versatile equipment lines that are used in almost all facets of the food industry - bakery (cookie and bread dough), meat, poultry, seafood, vegetable, meat substitute, dairy, snack and confectionary. The strength of this versatility falls on two of Symetec's major equipment lines - the Rheon encrusting machine from Japan and the Formatic Forming & Portioning machines from the UK. 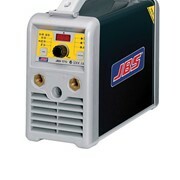 The Econo System coating and fry lines from the UK, the strong German mixers from Eberhardt, the versatile Ultrasonic cutting equipment from Doinghaus, as well as the Spreadmatic auto-buttering machines all reinforce Symetec's solid reputation of supplying versatile and reliable equipment lines. 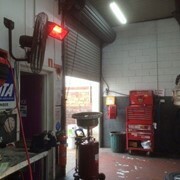 Symetec commenced business in 1995, although the owner has been associated with Rheon and in the food business since 1988. 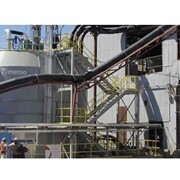 Mention IndustrySearch so Symetec can best assist you! Get a callback from an expert at Symetec to help answer your questions.